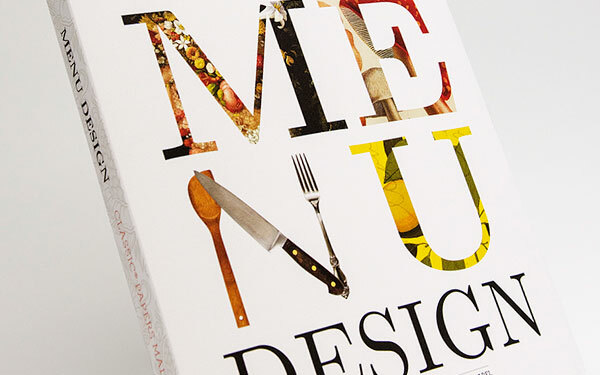 In this free PaperSpecs webinar sponsored by Neenah Paper, Gregg Rapp, menu engineer and founder of Menu Technologies, reveals his design secrets for creating menus that sell and his strategies for using those tips in all marketing collateral. Palo Alto, California – October 8, 2014 – Should a designer include dollar signs or not on menu prices? Does descriptive menu copy turn on a diner’s appetite or leave them feeling too full to eat? 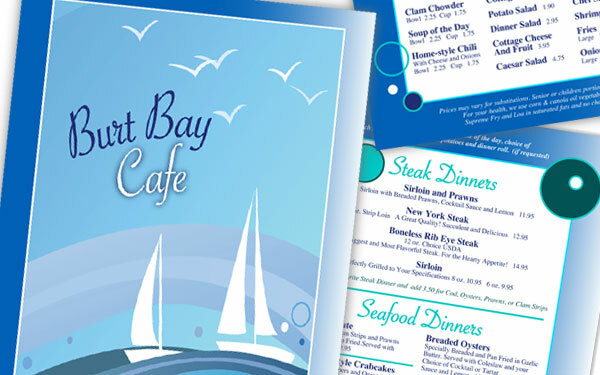 These are just some of the menu design questions Gregg Rapp, founder of Menu Technologies, will answer in the PaperSpecs free webinar ­ – An Eye & Taste for Menu Design. From The Today Show to The Washington Post, his expertise has been sought out and featured in high-profile print and broadcast media. Rapp will share his expert tips with webinar attendees to reveal the art and science behind great menu designs and how his techniques can be applied to all sales and marketing materials. For over 30 years, Gregg Rapp has helped revolutionize the dining industry by showing restaurant owners and chefs how good menu design can evoke customers’ emotions and senses and dramatically increase their bottom line. Rapp’s concepts have proven so successful for his restaurant clients, he’s translated his menu engineering to other markets such as entertainment and medicine. 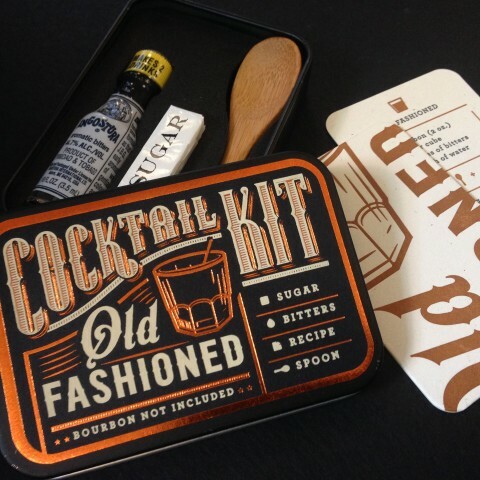 Fifty lucky webinar attendees will receive Neenah Paper’s beautiful promotion “Menu Design.” Neenah enlisted Rapp’s help when they decided to create this blueprint for designing a menu. The wire-o bound piece features the four CLASSIC Paper brands. 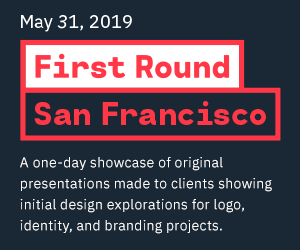 An Eye & Taste for Menu Design will be of interest and benefit to designers and marketing professionals wanting to know how to improve their sales and communication results by using Rapp’s principles of visual and verbal psychology in the design process. Thanks to the generous support of Neenah Paper, An Eye & Taste for Menu Design is free and open to the public. Space is limited though, so be sure to reserve your seat today for this special event at www.paperspecs.com/webinar. Gregg Rapp has engineered menus for many top hotels including Trump, Four Seasons, Hyatt, and Peninsula, and restaurants as diverse as IHOP, Olive Garden, Applebee’s, Hard Rock Cafe, and the restaurants at Disneyland. Rapp has translated his menu engineering to other businesses including radio and TV rate cards, doctor’s offices and the funeral industry. He has been featured on “The Today Show,” “Good Morning America,” and in numerous publications such as “Time” magazine, “The Wall Street Journal,” “The New York Times,” “The Washington Post,” and “The Times of India.” Rapp’s menu engineering business, Menu Technologies, thrives on his innovative concept that a menu’s dynamic look and feel connects the customer directly to the profitability of restaurants. For more than 100 years, Neenah Paper (NYSE: NP) has been an innovative leader in the creation and manufacturing of premium, specialty and sustainable papers used for premium writing, text, cover, digital and specialty needs. The Neenah signature portfolio includes market leading brands such as CLASSIC®, ENVIRONMENT®, and ROYAL SUNDANCE® Papers. The company also produces envelopes in thousands of unique styles. Neenah also participates in the premium packaging market with specialized products like the NEENAH® Paper Card for gift card use in the restaurant arena. Card holders are created from any of Neenah’s Text and Cover brands on a daily basis. 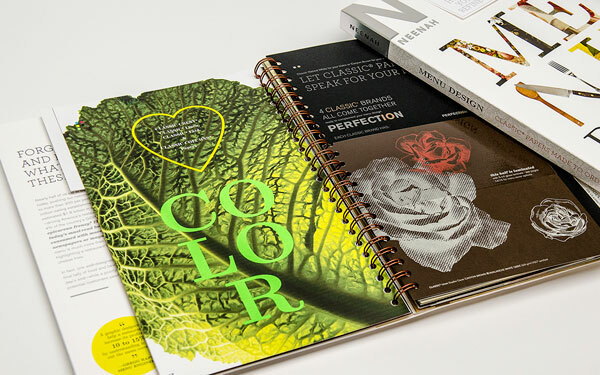 With over 42 colors, 15 finishes and 13 weights in their digital paper collection, Neenah leads the way in innovative color and textured papers for any digital print project. Neenah’s proprietary Universal Digital Finish provides exceptional print fidelity, ink holdout, and hassle-free printing that is compatible with HP Indigo®, Xerox iGen®, Kodak NexPress® or Canon imagePress™. Neenah is committed to developing relevant mobile and online technologies including the new Neenah Cabinet™ for Desktop OS X, iPad, iPhone and Android. For more information on Neenah call (800) 558-5061. Follow Neenah on Twitter: @neenahpaper; subscribe to the Neenah Facebook page; or visit Against the Grain, Neenah’s blog for designers, printers and paper-lovers. PaperSpecs is a small, independent team on a mission: To provide inspiring, objective, practical, up-to-date information about paper and printing technologies via easy-to-digest tips and tricks, entertaining back stories, and expert insights. PaperSpecs helps to guide creatives from their initial inspirations to the meticulously designed, beautifully printed and finished projects print and paper lovers cherish. 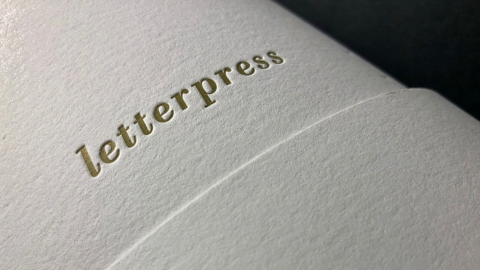 PaperSpecs is exclusively for designers, print buyers and paper professionals who feel a deep passion for the tactile and powerful experience that is paper and print. PaperSpecs website: http://www.paperspecs.com. Copyright 2014. 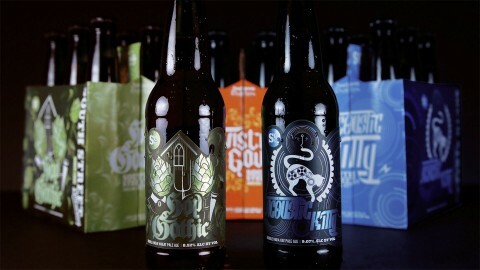 All brand names are the property of their respective owners and may or may not be trademarked.